2 7,000 Words Pronunciation Improvement Practice Here! 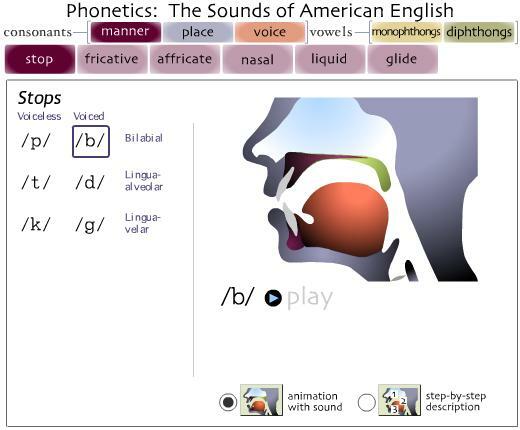 7,000 Words Pronunciation Improvement Practice Here! For English as a Second Language (ESL) learner, learning English is difficult. It is very difficult because of various reason (see "Why English spelling can't always be trusted" below). We do not think that ESL student even living in Western country like US, UK, or Australia will be able to speak with perfect clarify at 100%. The last 10 - 30% will always be subject to individual fix that could only be provided by a specialist like speech therapist who can listen to individual speech and not only give advice but devise practice so that certain aspect of speech clarity can be improved to the highest level. However, even with that in mind, there are a huge amount of room for improvement that individual ESL learner can start practice on their own at home. Things like paying attention to "Ending consonant sound" do not have to be pointed out by speech therapist. With a good sound list for practice as well as practice word list we have compiled here, most of the sound that used to be problematic will be easily improved. In addition, with the structural approach as well as the check list approach that we are using at this website, ESL student can selectively tick the sound that they can already form and pronounce correctly, and only focus on the forming the sound that they need more practice. We are a big fan of phonetics. Without the help of phonetic symbol, pronunciation of English words can't be improved easily. Like 'touch typing', learning phonetics is a big plus to improve English pronunciation! 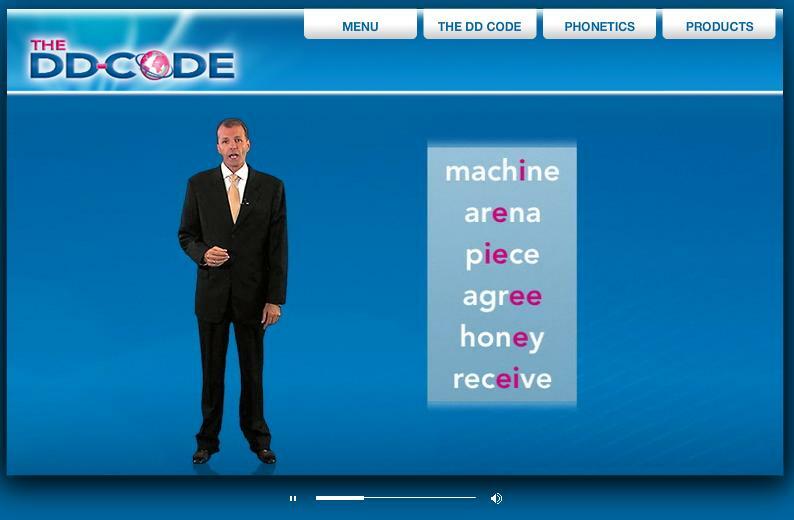 Practice word list, that is central to this website, is not about remembering how one word is pronounced. It is about knowing what "sounds" are possible to be formed. If one combines initial consonants (single, double, triple) to vowels/diphthongs and ending consonants (single, double, triple), tremendous amount of sounds can be formed. Knowing what sounds can be formed also helps in listening. Gradually One will be able to distinguish sounds especially the vowels and diphthongs that could otherwise be indistinguishable to one's ear. This is a major problem, because if one wouldn't able to spot that nuances in the speaker's pronunciation (and accent), when one actually pronounces it, it is likely that one would pronounce it wrongly. Try this one for example: the word "front". Contrary to most believe, it is not pronounced in the same pattern with the sound "/ɔː/" (same pattern as saw (/sɔː/), war (/wɔː/), law (/lɔː/), raw (/rɔː/)), but it is pronounced with the sound "/ʌ/" (same pattern as nut (/n'ʌt/), hut (/h'ʌt/), hub (/h'ʌb/), hum (/h'ʌm/)). So, the word "front" /frʌnt/ is pronounced with the same vowel sound as the word "lunch" (/l'ʌntʃ/). 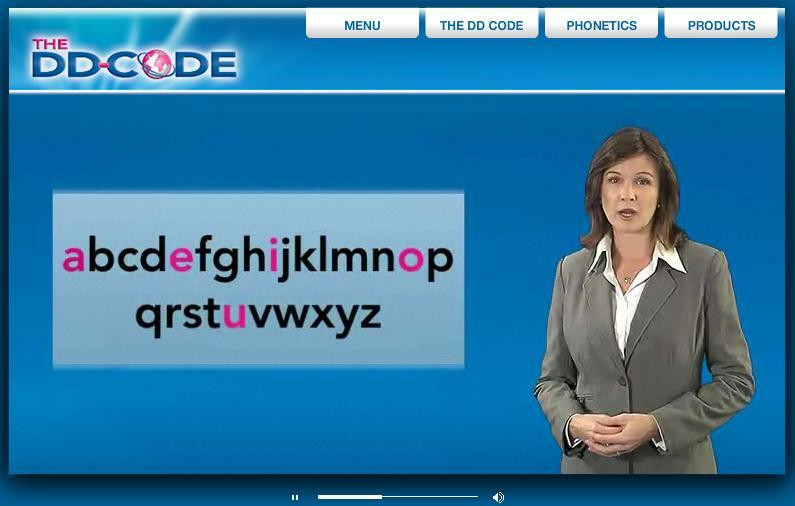 Of all the information about the phonetics and why English language is confusing, I think the follow two video clips from a company that sells the product called "The DD-Code" has captured a very essence of it. So, let's watch it.